Sprinklermatic is one of the largest fire safety solutions provider in Florida. One of our solution offerings is fire sprinkler system installation. Are specific to your facility. Will detect and respond to fire conditions. Will ensure the safety of your occupants. Will ensure minimal damage to your facility. We believe that planning equals success. Our design and installation teams work hand in hand with owners, architects, general contractors, and other trades. This way, we ensure that your fire protection systems are integrated within your facility. That the fire sprinkler system doesn’t interfere with aesthetics or other building components. Also, with the help of 3D-BIM modeling, we strive to eliminate all interference, to ensure successful installation by all trades. Whether we’re installing piping in an open warehouse or above a ceiling in an office building, “a clean installation” is our standard. What happens once the fire sprinkler system installation is complete? We test it to make sure it will work properly when needed. We provide Live training to anyone who needs to understand how the system operates. And we schedule your next inspection. We can help you with your annual and 5-year Inspections as well. 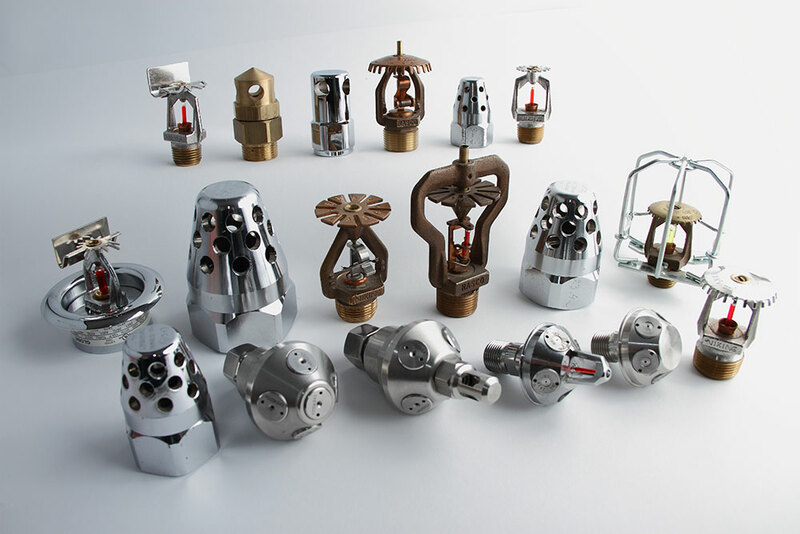 We have been designing and installing Fire Sprinkler Systems throughout Florida for more than 30 years. We have well trained and experienced design and installation staff. We take pride in protecting lives and property. We are excited to help you with your next fire system installation needs. We look forward to hearing more about your fire sprinkler installation project.